These tasty looking flumps look super realistic and good enough to eat, but no nibbling! 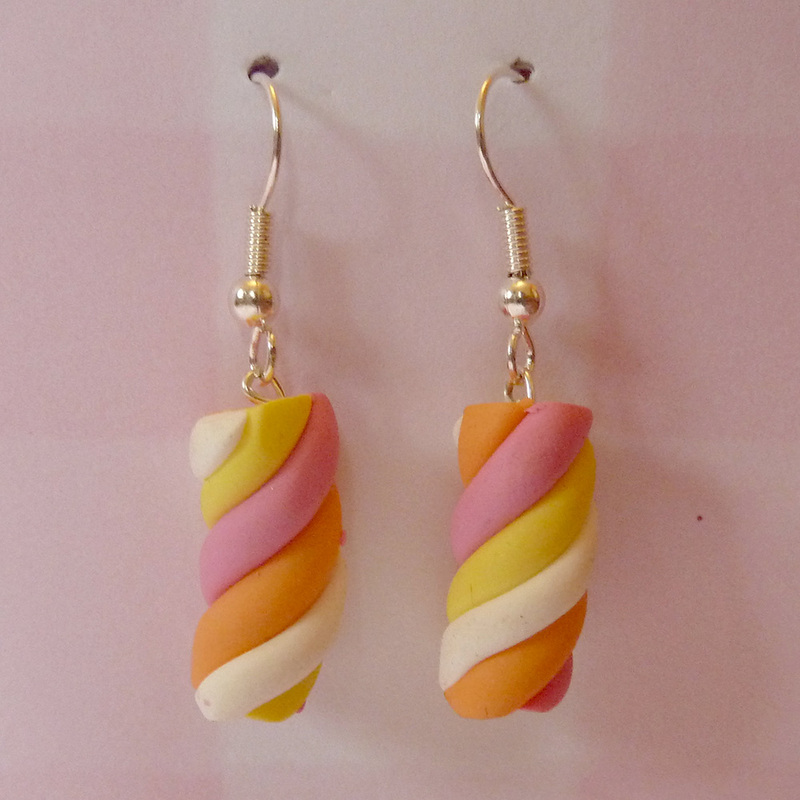 The cute and colourful earrings feature pastel coloured flumps on a sterling silver hook. Please let me know if you would prefer the earrings to be slightly different to this classic style, as they are made by hand, I can make many types of little changes! Matching Items are available - Bracelet, Necklaces and More!